In the NYC real estate market and every market in the US, for that matter, the most important issue is ownership. Every piece of land across the US is recorded and held at that specific municipality’s county recorder’s office, and when ownership changes hands these changes need to be reflected into the public record. The process in which this transfer of interest in any real estate asset occurs is known as conveyance and the best way for both buyer and seller to protect their rights is to have a real estate litigation lawyer, like Mr. Ryan J. Walsh, looking over the transaction. In order for a conveyance to occur, a transfer deed must be established by a real estate litigation lawyer. This transfer deed acts as the proof of conveyance – in simpler terms, it outlines the transfer of the ownership of the property in question. This vital document describes the property in question and identified both the current and subsequent owners. The transfer deed also acknowledges the transfer of the property, using such legal language that shows everyone involved that this in actuality is the deed to the property now. Many often mistake a deed for a title, while the title is the legal right to the property, the transfer deed is, in fact, the document used to outline the transfer of ownership to the new party. When is a New Deed Needed? The first and most obvious scenario in which your real estate litigation lawyer would have to create a transfer deed is in the instance of the sale of a property to a new owner. Other scenarios in which a transfer deed will be needed include – as proof that an individual is transferring ownership to a family member or a business entity without an actual sale transaction, or in the event, someone is trying to fund a living trust. This essentially means that if there are any changes to the title of the property than a transfer deed is needed. · General Warranty Deed – the most common form of a deed, which provides the greatest conveyance and protection to the buyer as it explicitly states that a property is free of any liens and that the seller holds no claims to its ownership any longer. In addition, this deed allows the buyer to sue the seller in the event a false claim is made. 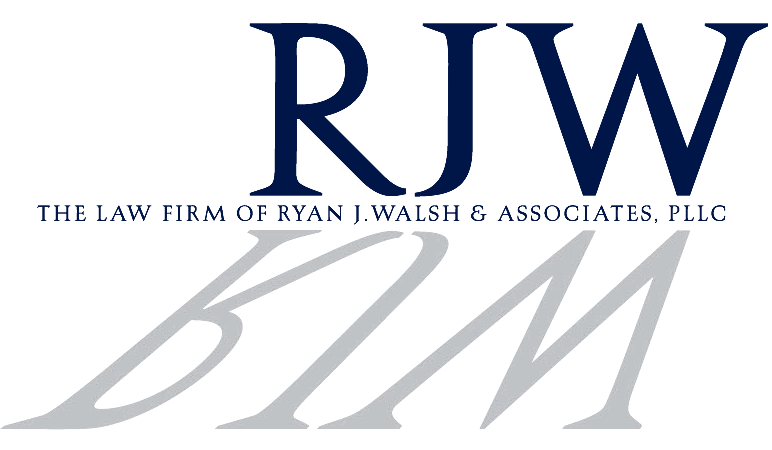 This is why having a strong real estate litigation lawyer like Ryan J. Walsh on your side is vital to the process. · Special Warranty Deed – this type of deed guarantees much less than the general warranty deed. It states that there is no guarantee against title defects of encumbrances that may be present when the seller receives the property, nor does it warrant the seller do anything further once the title has been transferred. Special warranty deeds are mainly used by temporary holding parties like a corporation or trust, who will not be staying on the land for any benefit of their own. · Quitclaim Deed – this is another form of a special warranty deed, that does not hold any warranties at all. it only conveys the interests that the grantor has on the property. This type of deed is used most often when there is confusion as to the particulars of the rights each party holds and is often used to clear up title issues within a family or between exes after a divorce. A transfer deed is a vital part of transferring ownership, a staple in any real estate transaction. For more information on these deeds or for further legal real estate advice, contact Ryan J. Walsh, Esq. today.